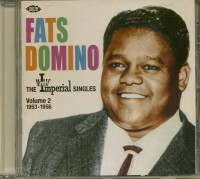 The first volume in this series (CDCHD 597) took us from Fats' debut single. The Fat Man which was recorded in 1949, through to his 14th release in 1952. 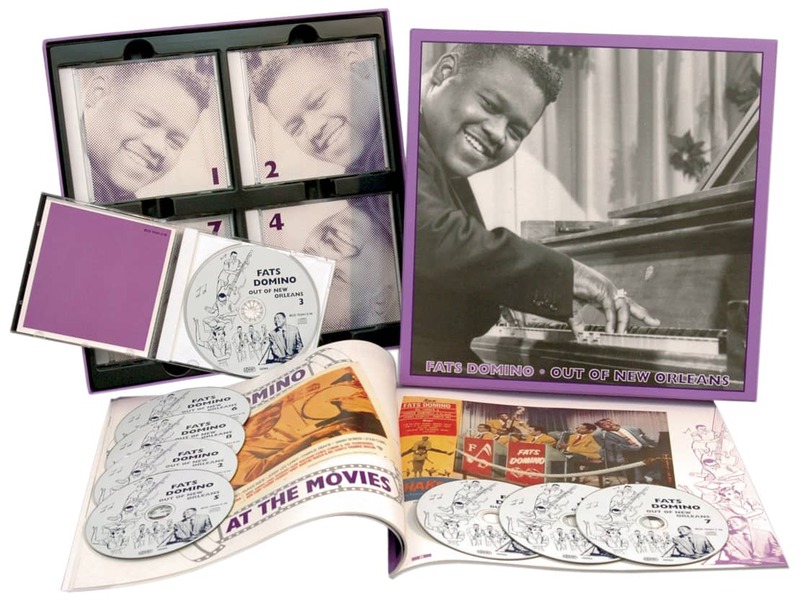 Volume 2 contains recordings made up to November 1955. 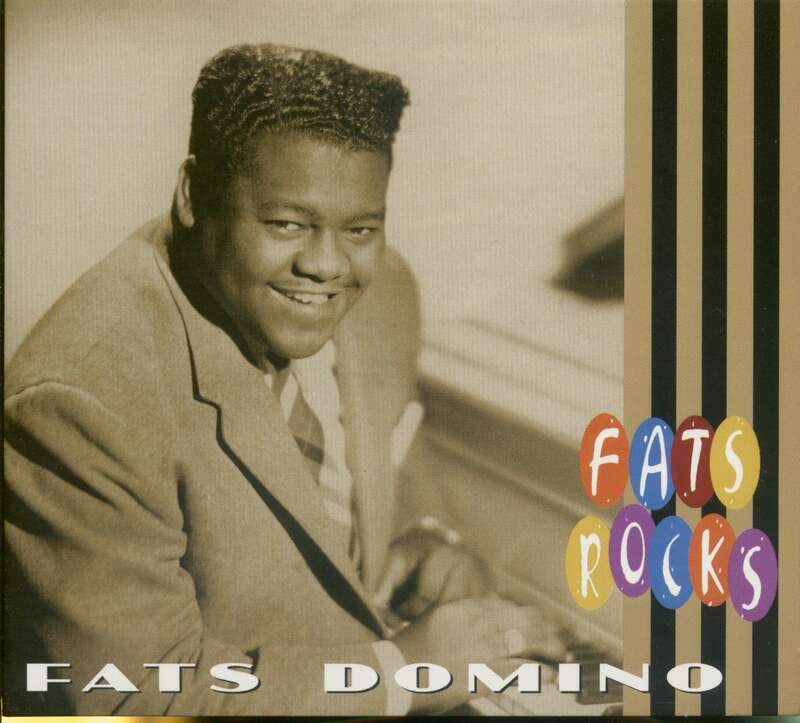 This period saw Fats cross over from the R&B charts to the Top 20 pop charts with Ain't It A Shame, which reached number 10 in July 1955. Another milestone, is the first (78 rpm) Domino single to gain release in Britain on the London label in February 1954, Rose Mary b/w You Said You Love Me. This CD presents a wonderful melange of blues, R&B and rock'n'roll which can be summarised under the title of the joyful Professor Longhair anthem, Mardi Gras In New Orleans. The rationale behind these releases is to provide Fats' singles in chronological order for the first time, showing the development of his sound, style and career through time. It's well known that Imperial speeded up Fats' singles in the rock'n'roll era in order to give his voice a lighter, more commercial sound. The first track to be so 'doctored' was the aforementioned Ain't It A Shame. It is, however, less known that when earlier singles subsequently appeared on Imperial's late 50s LP reissues they too were speeded up. And it's those LP versions that have been reissued again ever since, including those on the comprehensive Bear Family box set. Now, with the help of expert researchers Dave Sax and Victor Pearlin, the original singles have been timed and the tracks have been remastered at the original speed. This work shows enormous dedication to the recreation of the original sound! In addition to both sides of the 14 singles, two high quality bonus tracks, Swanee River Hop and if You Need Me, are included and, for the first time on reissue, the instrumental introduction to I Lived My Life can be heard. Furthermore, a lot of new information is provided in the fascinating and highly detailed notes written by Domino biographer Rick Coleman. 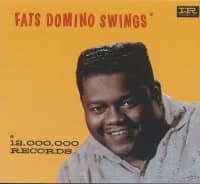 Fats Domino's smile is devastating, his music is uplifting and he remains a unique artist with an immediately recognisable sound. 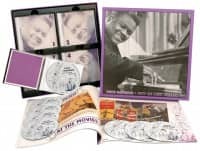 This CD covers a historic period of his career where he started the move from gutsy boogie'n'blues to rock'n'roll,from black audiences to world-wide super-stardom. 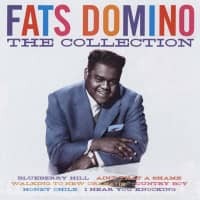 It's another vivid snapshot of rock'n'roll history and portends Fats' influence on the forthcoming sound of swamp-pop. Let's all go to the Mardi Gras! 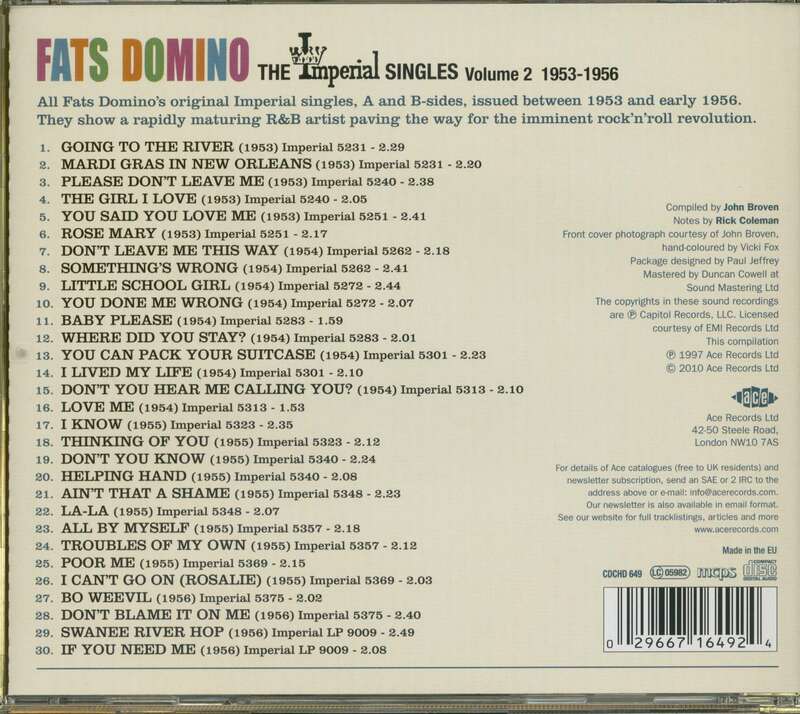 Customer evaluation for "Early Imperial Singles Vol.2 (CD)"